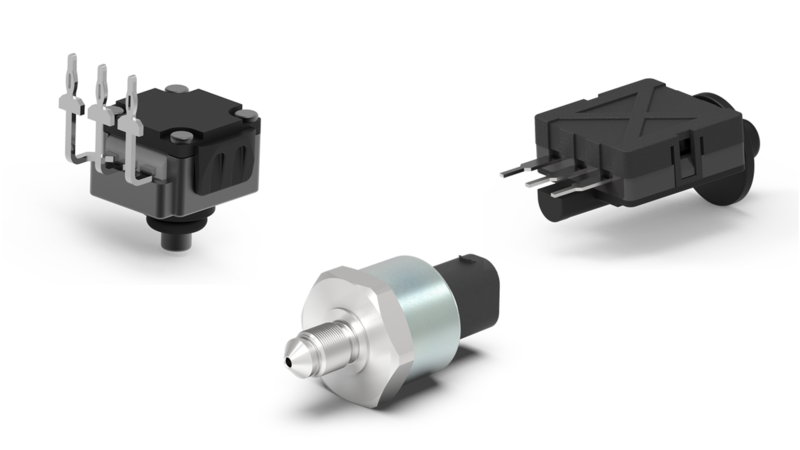 ETO develops pressure sensors for pneumatic as well as for hydraulic applications in industry and automotive technology. This is also reflected by nominal pressure from 50 mbar up to 300 bar at relative and absolute pressure. Depending on customer&apos;s requirements the sensor can be assembled on printed circuit board (PCB) or integrated in customer&apos;s primary system. For open space installations ETO offers pressure sensors achieving protection class IP6K9K as well as high EMC and overvoltage resistance. As manufacturer of actuators and sensors furthermore we develop complex modules connecting both technologies.